The ::placeholder pseudo-element represents placeholder text in an input field: text that represents the input and provides a hint to the user on how to fill out the form. 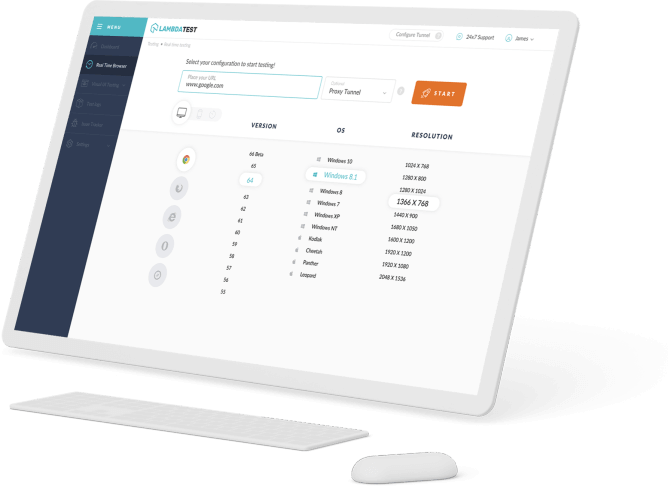 For example, a date-input field might have the placeholder text YYYY/MM/DD to clarify that numeric dates are to be entered in year-month-day order. 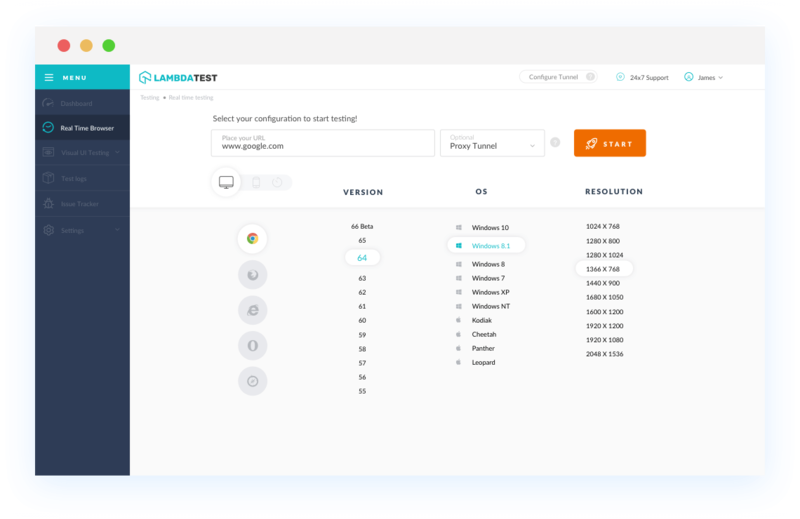 With LambdaTest you can test your website on 2000+ browser and OS combinations for cross browser compatibility issues and ensure that your webpage fallbacks are working fine on browsers that do not support ::placeholder CSS pseudo-element. 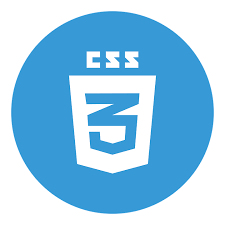 ::placeholder CSS pseudo-element element is partially supported with prefix -webkit- by Chrome version 4 to 56. Chrome 57 to 67 supports this browser element completely. This element is not supported by Mozilla Firefox browser version 2 to 3.6. Firefox 4 to 18 supports this property with prefix -moz-. This web element is compatible for Firefox version 19 to 60. IE browser doesn't support this web element. Safari browser version 6 to 9 doesn't support this web element. However Safari 10 and 11 partially supports it with prefix -ms-. This browser element is partially supported by Microsoft Edge browser with prefix -ms-. Opera browser versions from 10.1 to 12.1 doesn't support ::placeholder CSS pseudo-element element. Opera 15 to 43 partially support with prefix -webkit- this web element. Later Opera browser versions supports it.